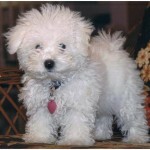 Bichon is a small town in Italy and this breed was developed there. 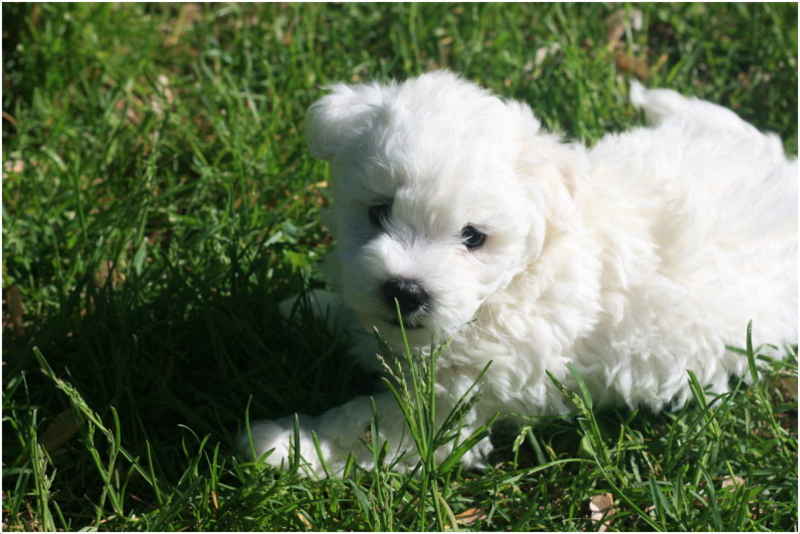 From that town only, this breed got the name Bichon Bolognese. 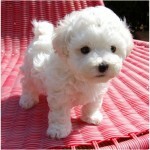 They are hard to find in USA and the total number of Bolognese dogs in USA is close to 1000 only. 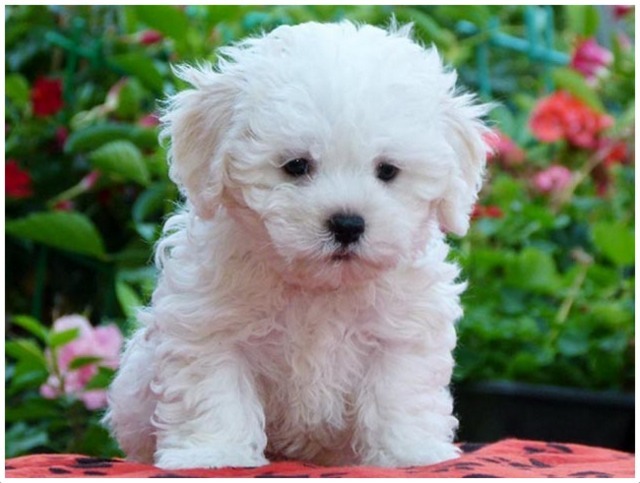 Their cute face and timid behavior is attracting so many users and the demand for Bolognese puppies in USA is increasing constantly. Bolognese was developed from Bichon Frise and Havaneseduring 11th and 12th centuries. From the beginning of the 15th century, their popularity increased in Europe but this breed lost its importance during the 19th century. As of now, the popularity of this breed is increasing rapidly. This breed is not yet recognized by AKC. You can find this breed in the paintings of famous European artists Francisco Goya and TizianoVecelli. Even celebrities love to breed them as pets. In the opinion of some people, these dogs are descendants of little dogs mentioned by Aristotle in canes melitenses.On top of these, the following facts can be seen about the bolognese dog. It suits for apartment living and city dwelling conditions well. It loves to get attention of the breeder and barks when the breeder is not paying attention. It loves to play with children and enjoys human company. This small dog happily plays with children and kids. 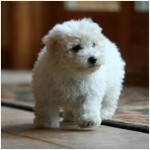 It is obedient and follows breeder from one room to other when it is kept indoors. It is affectionate and easily gets bonded with all the family members. 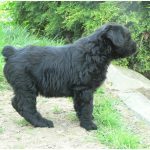 Though it is not recognized by AKC, it was recognized by Foundation Stock Service and several other Kennel clubs. If they are left alone for longer periods, they will develop behavioral problems. That’s the reason why it is better to opt for pet care homes if you are going for long tours. Bolognese dog still act like a puppy even after becoming old and this behavior is hard to see in other breeds. Itis not suitable to work as a guard dog as it is shy and timid. Average litter size is three but there are instances where the female Bolognese dog gave birth to six to seven puppies at one time. By having a glance at it, one can easily say that it won’t do much. One to one and half cup of quality food is more than sufficient per day. It is better to divide this food into two to three meals rather than dumping the whole quantity once in bowl. They mostly prefer to live indoors with humans. Some are kept in kennels. These kennels should be well kept and warm enough. Bolognese dog love to be in the company of people and enjoys attention. 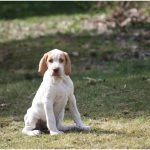 The breeder needs to spend some time with it regularly and if it feels that it is being mistreated, behavioral problems may develop. They are not very energetic but respond positively for obedience training. They are affectionate and form a strong bonding with all the family members. Bolognese dog can become an excellent companion with proper training. 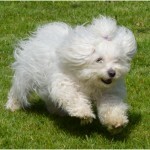 If you keep them in indoors, their playful activities compensate the exercise requirements. 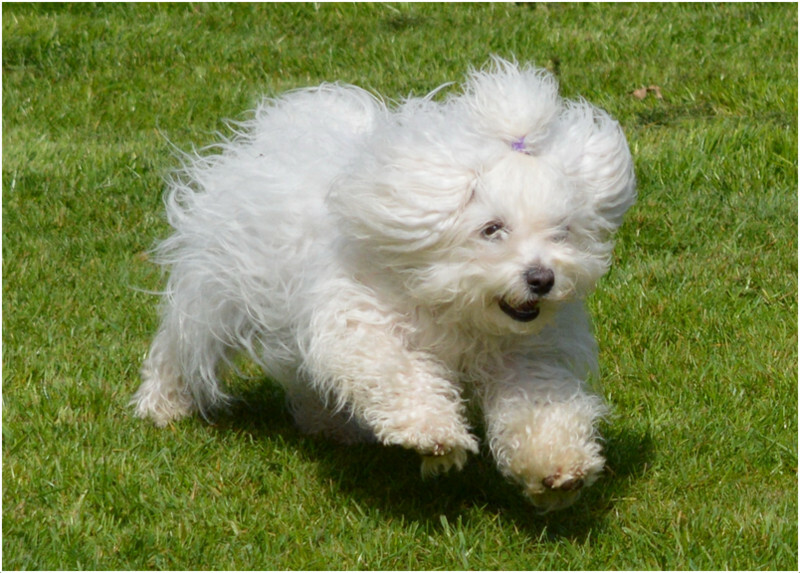 However this breed loves long walks and occasional long walks will make it more playful and active. They are not quick learners and the breeder needs to patiently train them and they feel bore on doing repeated tasks. So the breeder needs to change the activities/games from time to time. They always try to please the breeder and follow the commands with 100% dedication. If you opt for this one, you need to spend time with your pet daily. If proper care is not taken, behavioral problems will develop. Proper care increases the life span of this dog significantly. Note that the life expectancy of this dog is very high (up to 18 years) when compared to several other breeds. The average puppy is born and bred with proper care. It grows fast and in no time can start reproducing. They prefer living with humans therefore not prone to much danger and tend to live longer. This is a timid dog. It is prone to danger from other bigger and meaner dogs. They are kept at home and well taken care of to avoid this kinds of confrontations. Breeding should be done by experts to ensure maximum care of the litter. This dog gives birth to about 3 puppies but in some cases you can get up to 6-7 puppies. Everybody will fell in love with them because of their cute and innocent appearance. Eyes are big compared to its size and eyelids are round. Ears are set high and always folded downwards. Male Bolognese dogs are a bit taller than females and their height will be in the range of 10.5 – 12 inches. Female Bolognese dogs stand 9-11 inches tall. They weigh 4.5 to 9 pounds. 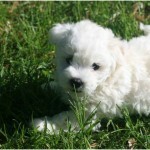 Bolognese dogs are predominately seen in white color but in rare cases, white shaded dogs are also available. 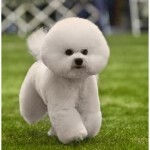 Its coat is long and fluffy and they shed no or little hair. 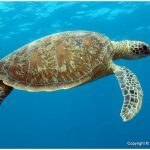 Despite of its small size, its chest is ample and ribs are well sprung. The muzzle mass is very less but the bones of it are really strong. The length of the body is almost equals to its height in most of the cases and resembles a square design. The life span is about 14 years. They may live up to18 years. This can happen if they are well taken care of and fed. 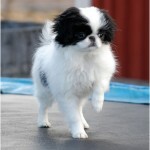 This breed is relatively healthy when compared to several other breeds. No significant health problems were observed in most of the cases and its high life expectancy proves the same. 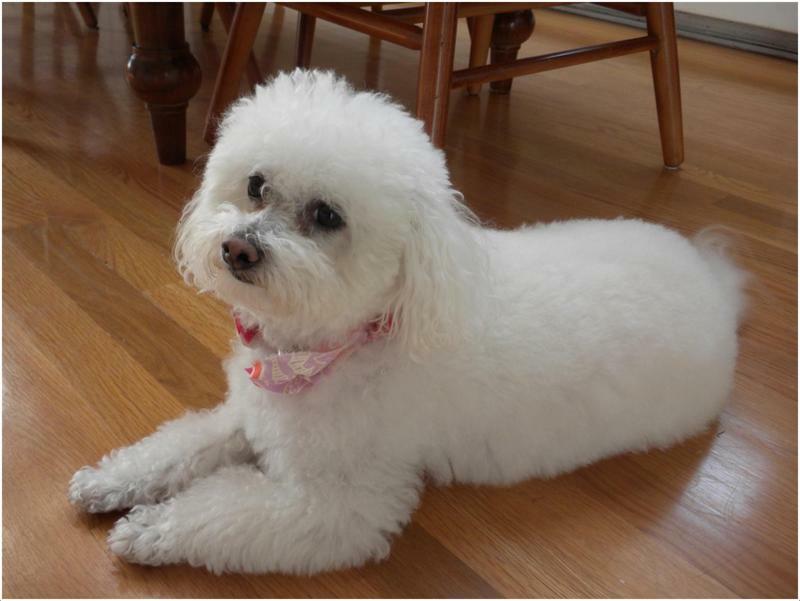 If you opt for this dog, you need to spend heavily on its grooming. It is better to take it to a professional grooming saloon once in six months. 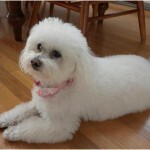 Brush it twice a week and use dedicated dog shampoos while bathing. Along with combing, eye and ear hygiene must be part of daily grooming activities. This dog is known as one of the few dogs that do not shed. But much combing is required to keep the hair in check. This can also help to avoid matting. Its full name is Bolognese Dog. 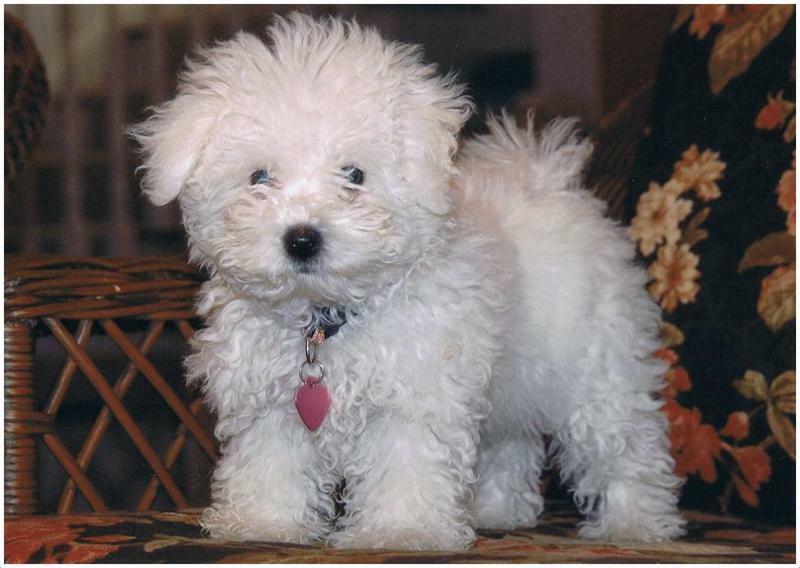 Other names are Bichon Bolognese,Bolo and Botoli. It originally belongs to Italy. It belongs to toy dog group (UK-KC). It can live up to 18 years and the average life expectancy rate is close to 14 years. 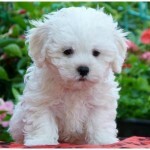 It is cute, shy and obedient. Female Bolognese stands 10 – 11 inches tall. Male Bolognese is a bit taller and they stand 10.5 – 12 inches tall. They weigh in the range of 2.5 – 4kgs. White is the commonly seen color. They are a bit expensive and you need to spend close to $2000 to get Bolognese puppy.